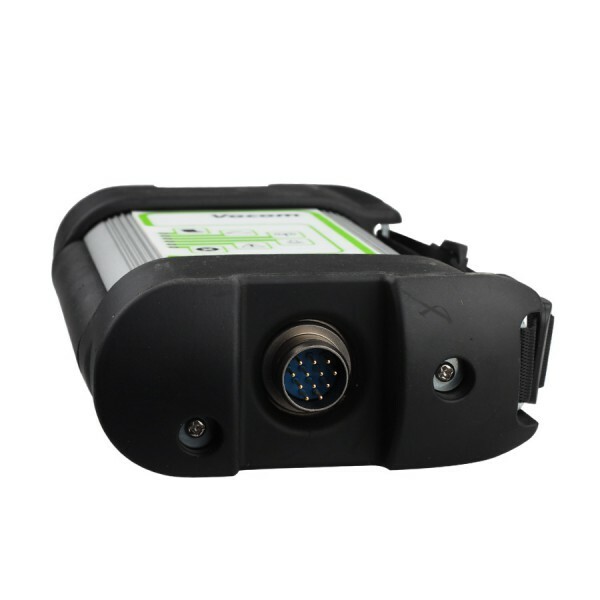 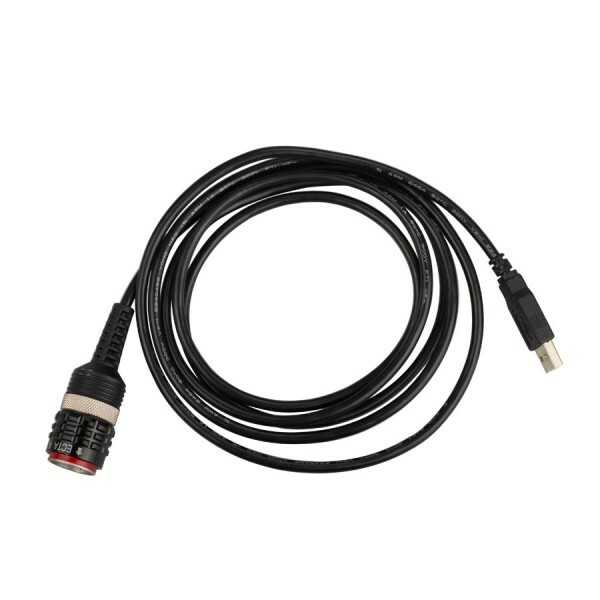 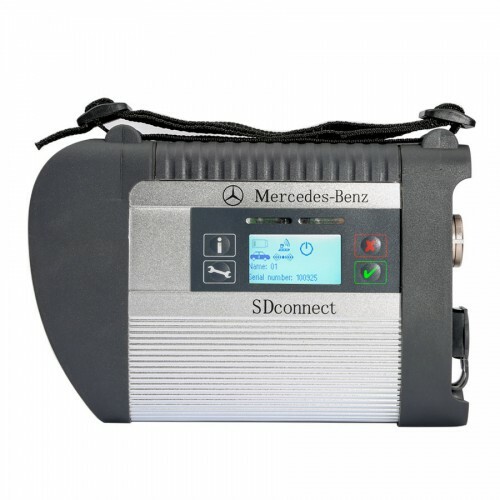 Volvo Vocom communication unit for Volvo/Renault/UD/Mack Multi-languages Truck Diagnose. 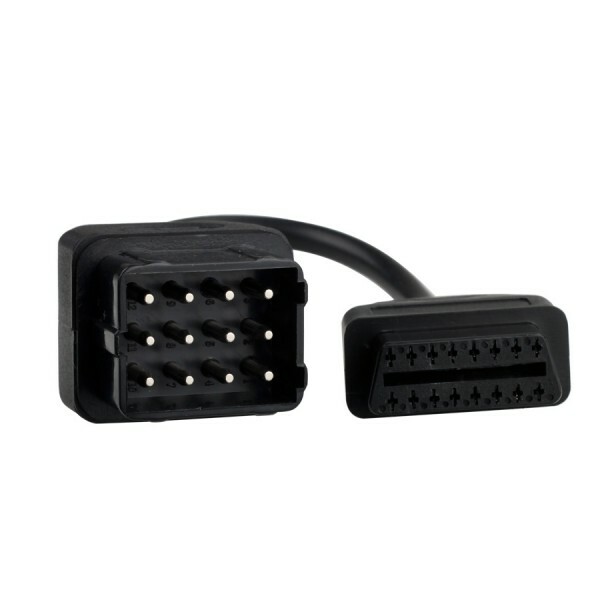 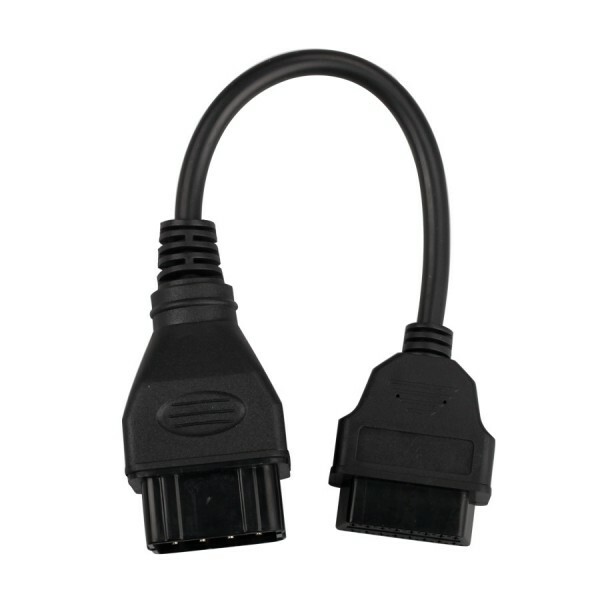 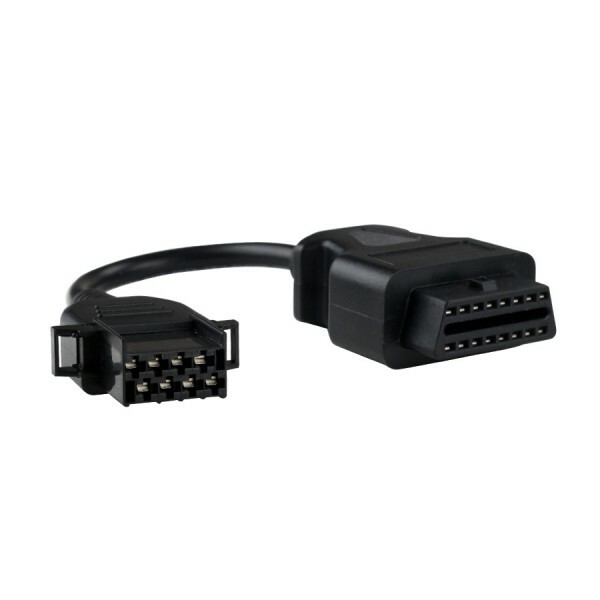 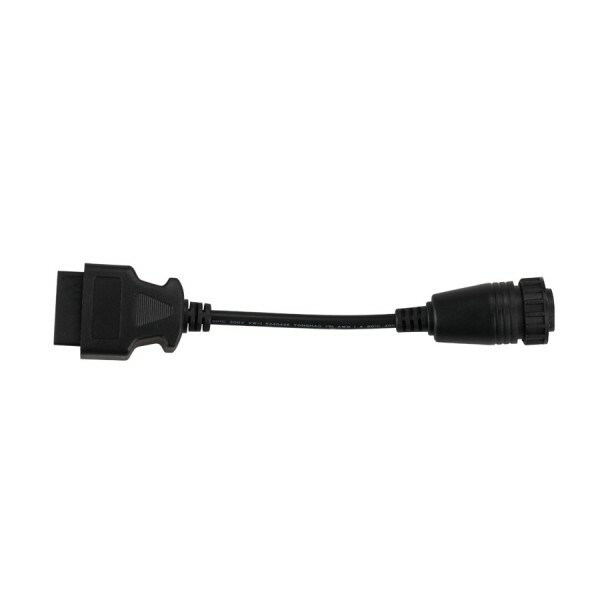 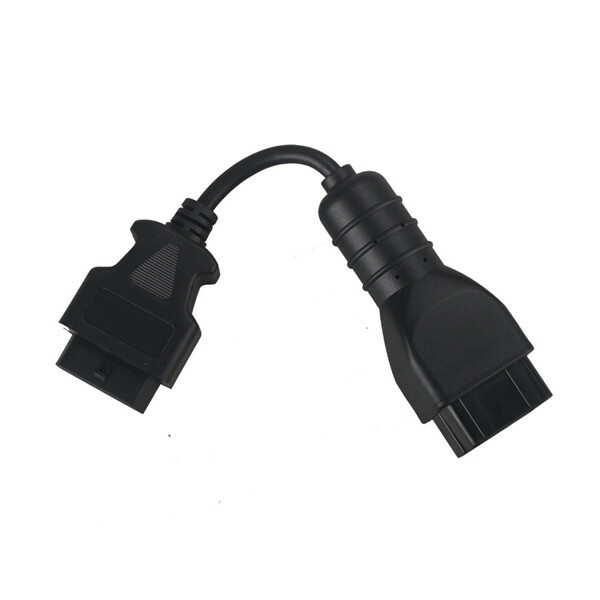 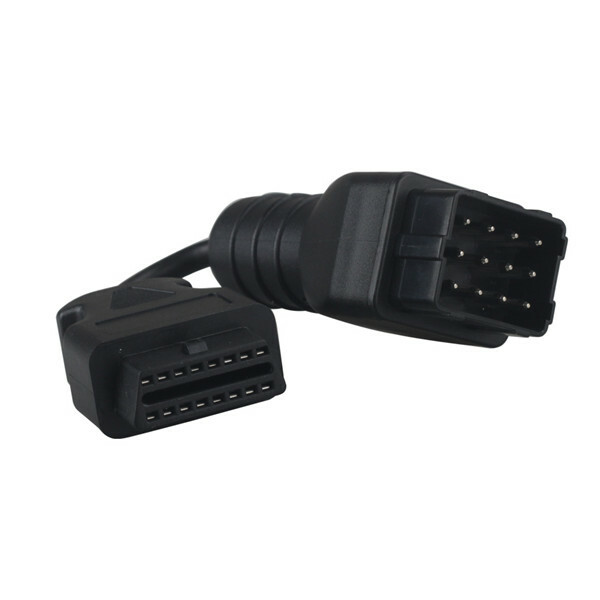 Vocom 88890300 adapter support for volvo older heavy vehicles made in 1998 year. 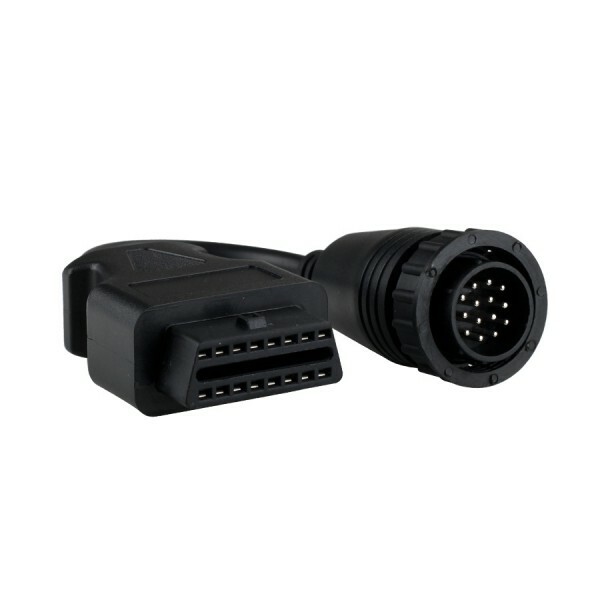 88890300 Volvo Vocom communication unit with Volvo Premium Tech Tool Volvo PTT 2.03 software and Volvo Vocom 88890300 driver. 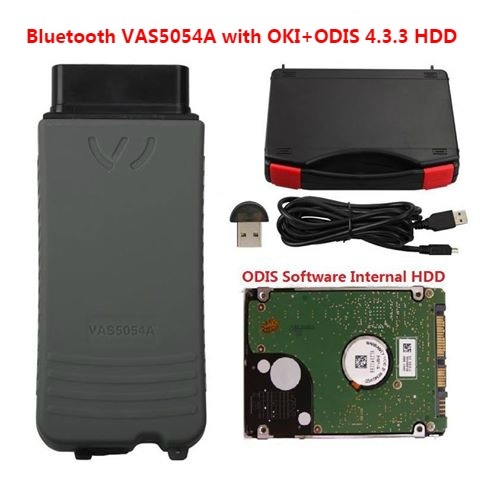 Q: I want to know is there any system requirement to install 88890300 Vocom Interface new hard disk? 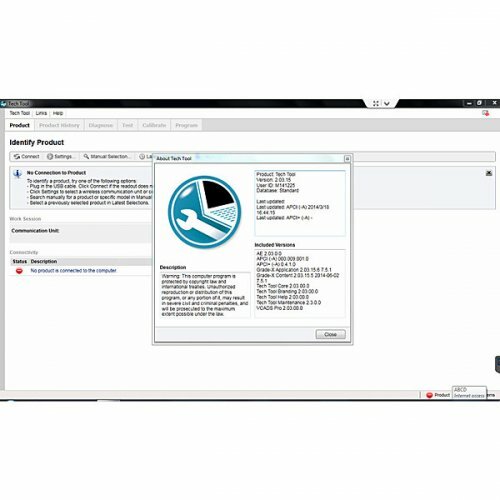 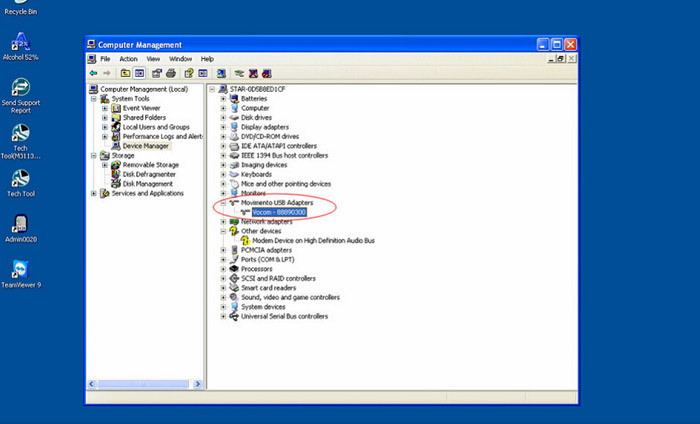 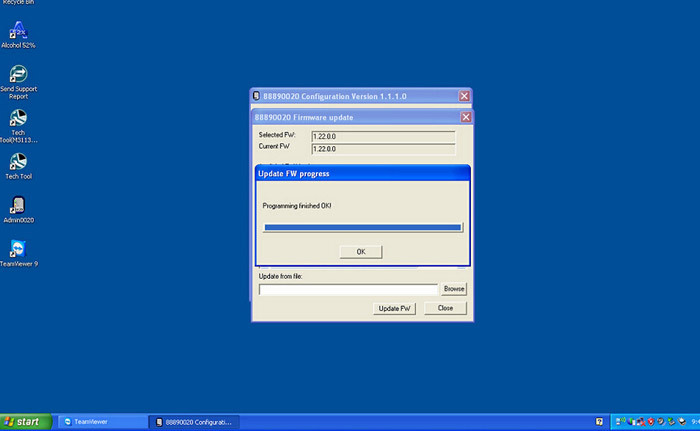 A: Volvo Vocom interface should be installed on win7 32bit, pls kindly note. 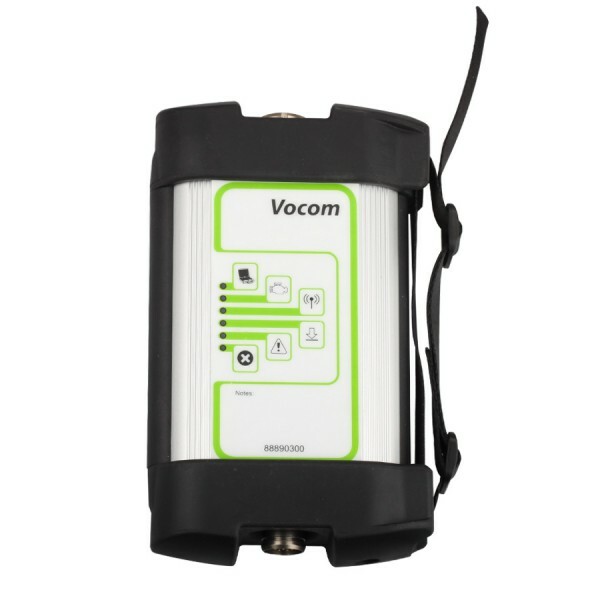 Q: Vocom interface have Polski language? 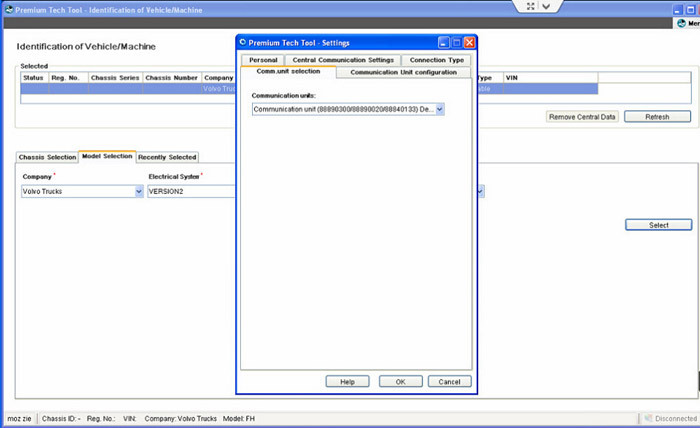 A: Yes, vocom interface volvo with multi languages including Polski. 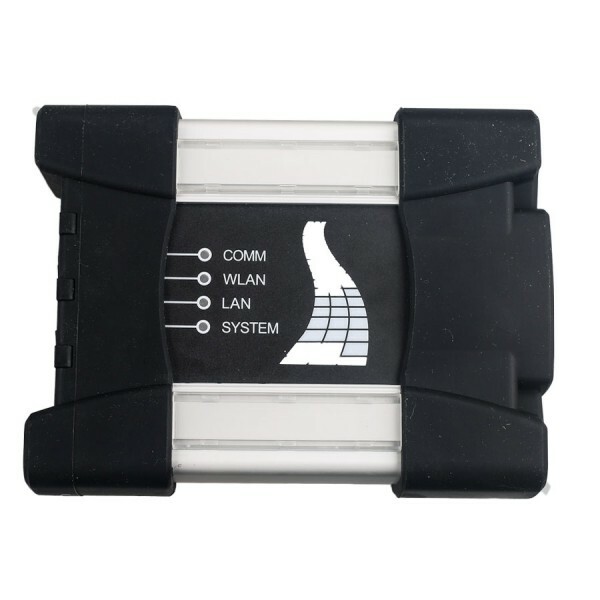 Q: Volvo Vocom with vocom tech tool can use WLan? 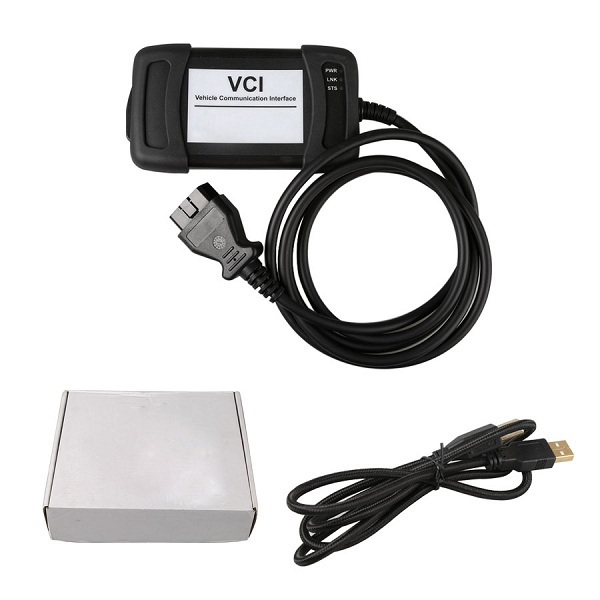 A: Yes,Volvo Vocom interface support WLan connect. 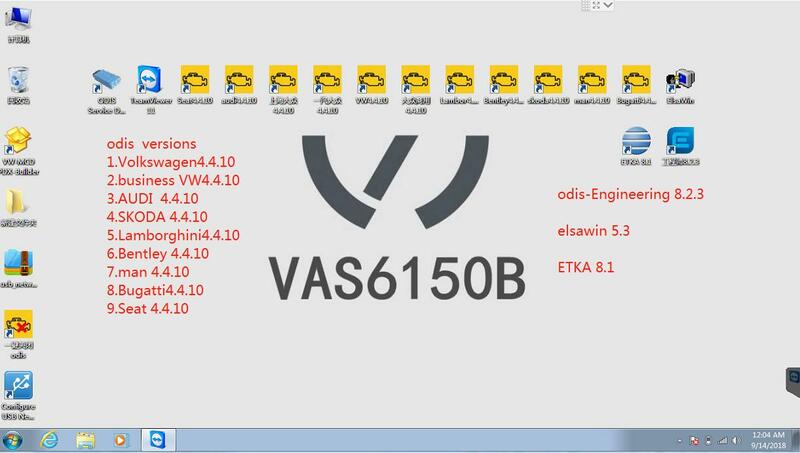 Q: Volvo VOCOM interface can work Volvo busses? 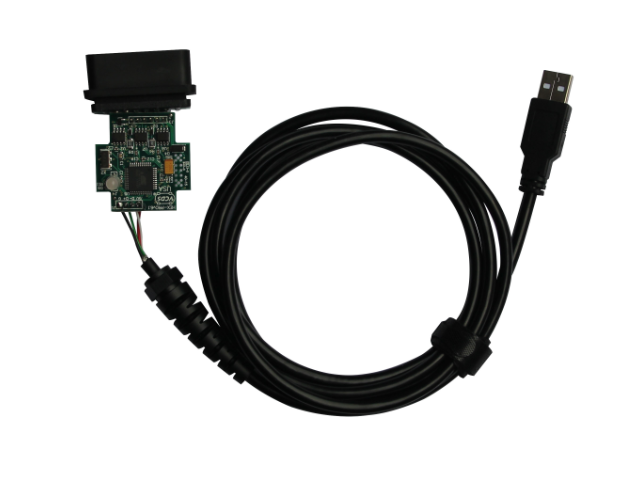 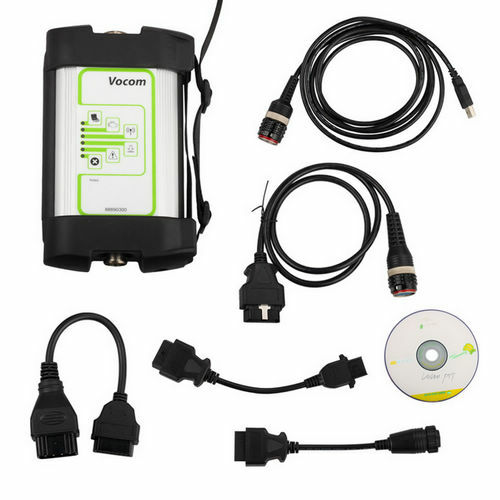 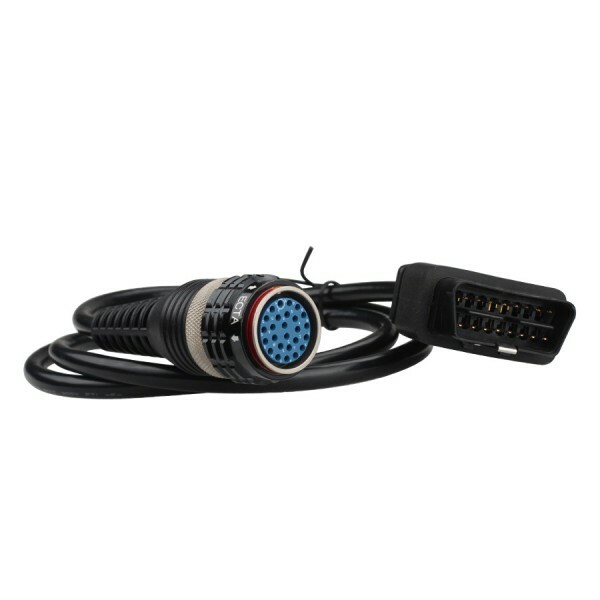 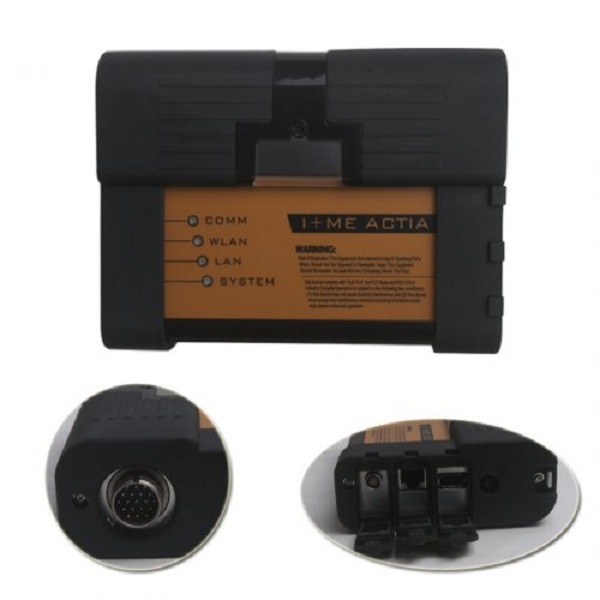 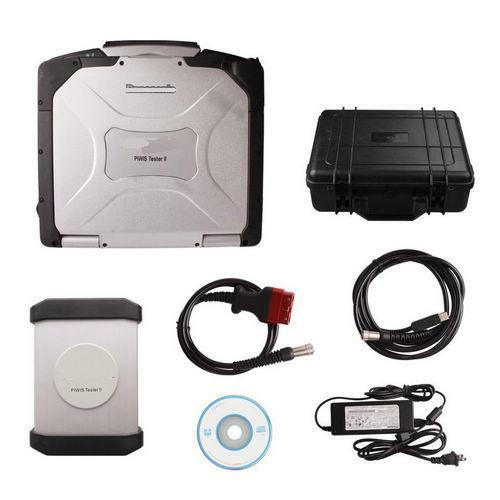 A: Yes, Volvo Vocom 88890300 Diagnostic Interface for Trucks and Excavator and busses. 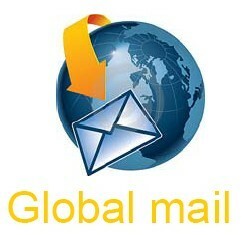 Total:4 items, 10 items/p, Page:1/1.